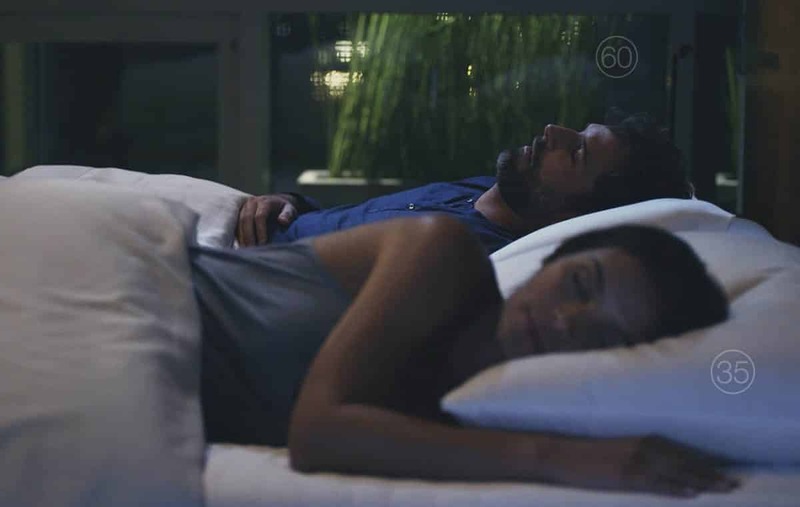 Sleep Number, a popular mattress retailer, and consumer electronics brand Casio have teamed up to create an “elevated shopping experience for consumers” who stop by Sleep Number stores, according to a recent release from Casio. 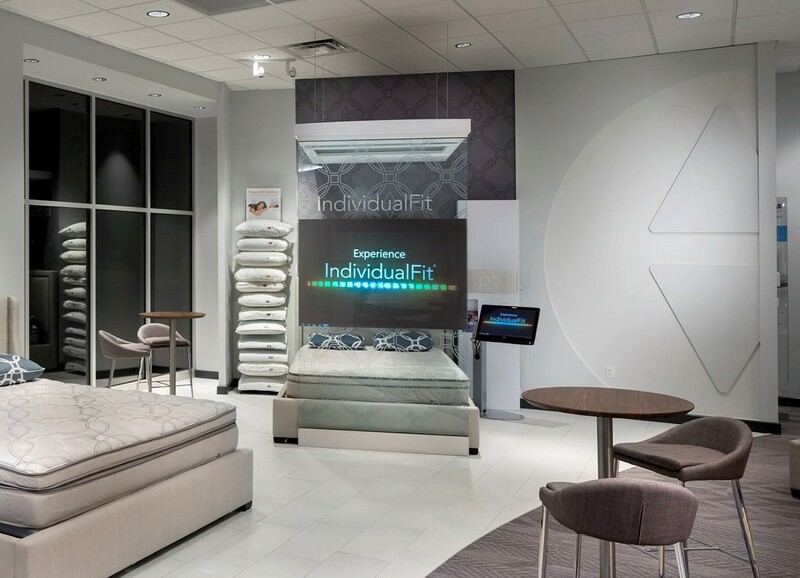 When shoppers enter a Sleep Number retail location, they have the option to check out a personal and exclusive IndividualFit™ 3D Imaging Demonstration. Casio says customers can try out a Sleep Number bed while watching a digital map that displays their bodies’ pressure points. This data can then be used to help consumers decide which specific bed meets their needs the most. This visual map is available on a large screen thanks to Casio’s LampFree projection technology. Sleep Number has utilized Casio’s LampFree Projectors since 2013, according to the release. The line of LampFree Projectors from Casio “provide eco-friendly data projection by combining a laser and LED light source to create a high-brightness, mercury-free tool that uses half the amount of power per unit than other lamp-based projectors,” says the release. Technology like Casio’s has helped Sleep Number create an individualized experience for customers storewide.